I have decided to change my way of working with this website a little bit. Up to now I have used the Sense of Scent Facebook for daily quick updates and news sharing, and this space has been reserved for more lengthy personal articles that appear with some time in between. I notice though that there are more people here than I thought and that the Facebook and this website/blog has different followers. So from now on you will not only find my own lengthy reflections on scent aspects of travel and life but also some interesting perfume industry news, articles etc. This will create more variation in the posts for you and make it easier for me to add new content more often. Just as before, I am entirely independent, I am not sponsored or paid by any company, and I choose to highlight the kinds of products, brands, research and people that I find interesting. 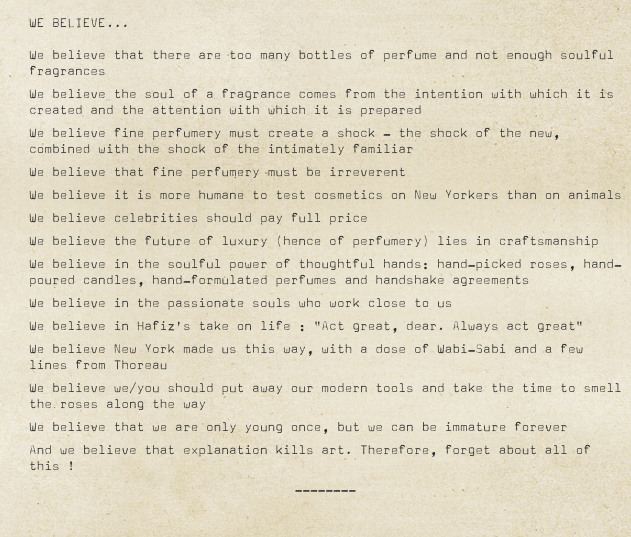 On that note – let me share some nice perfume news that I received in the inbox today from Le Labo. Le Labo stands out in many ways, it is an inspiring brand to follow which offers both really nice content and surprises. For example in terms of communication they excel since the start, in a business where generous dialogue with clients is not at all standard. 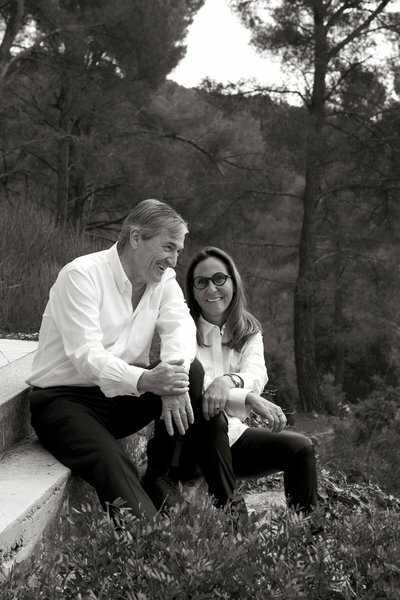 When Le Labo was launched their style and personalized offer was very unusual and keeping this strong innovative position is a good challenge. A nice example of storytelling is the Community of Craft section on the website. 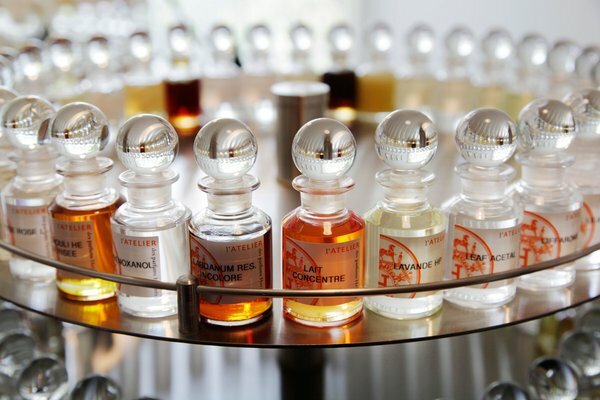 For more about the idea behind Le Labo I recommend this interview with one of the founders Fabrice Penot. 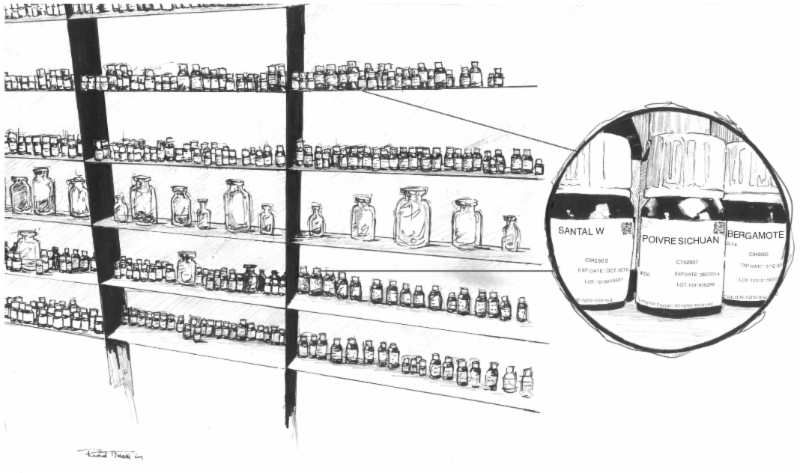 Each Le Labo is built around a main ingredient. The perfumes are named after that main ingredient plus have a number that indicates how many ingredients were used. So Rose 31 is a rose perfume with 31 ingredients. I like many of the Le Labo fragrances. Ambrette 9 is probably my favorite and I admire the softness in it. However another favorite is Vetiver 46, a true no-nonsense super-vetiver. Their manifesto gives good insight into the essence and what drives the creative work and brand.